Delvin McMillian has overcome just about everything I could possibly think of. Delvin is a Paralympic athlete. 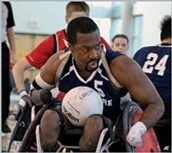 He is on the United States rugby team for the paralympics. There is something special about him and what he has overcome. Delvin contracted Hantavirus Pulmonary syndrome in 2001 while serving in the air force/ disease that causes several organs to fall off. He is missing both bottoms to his legs, a full hand, and part of his other. Delvin very much loves his family and keeping things naturally. "You have to adapt to overcome." These words mean so much to him, with his illness and missing several limbs he does not let it affect how he interacts with his family and work schedule. He wakes up and works out at 5am everyday to keep fit and goes to work at 9. As a Paralympic athlete he is huge on proving people wrong and not letting his disabilities take advantage of him and set him back. 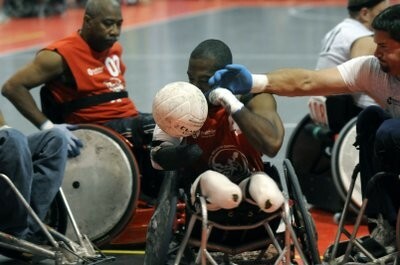 Rugby is known as one of the most gruesome sports in the world and these brave men are playing it in wheelchairs. The lash it out with other teams across the world. True competitive rugby playing. 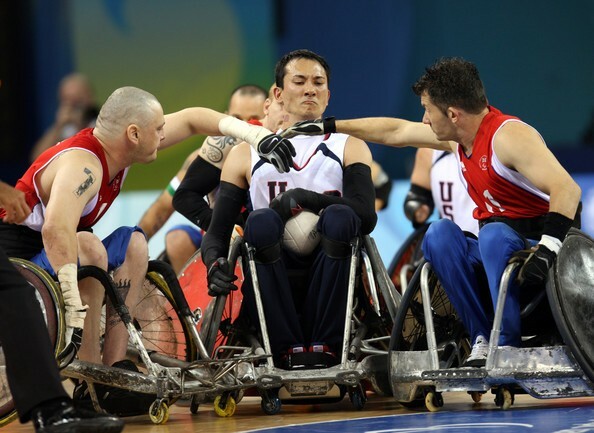 The United states placed bronze in the 2012 London Paralympics. It must be a huge accomplishment for them to place in such a popular sport in other countries more than ours. The olympics is a huge social event. It allows people all across the world to learn from each other and compete their hearts out for gold. The competition behind this all is what connects the people together. 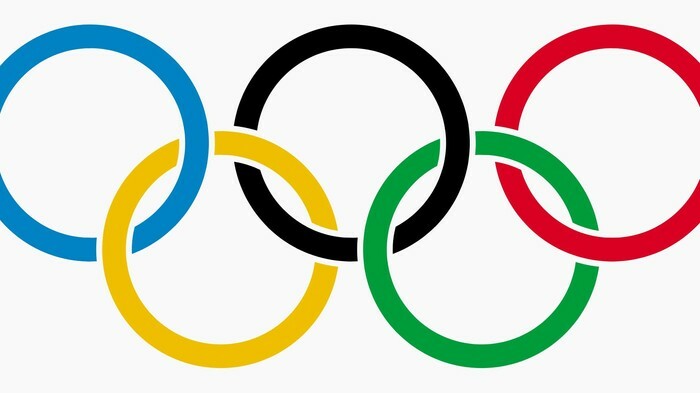 The 2012 olympics were in London, England. 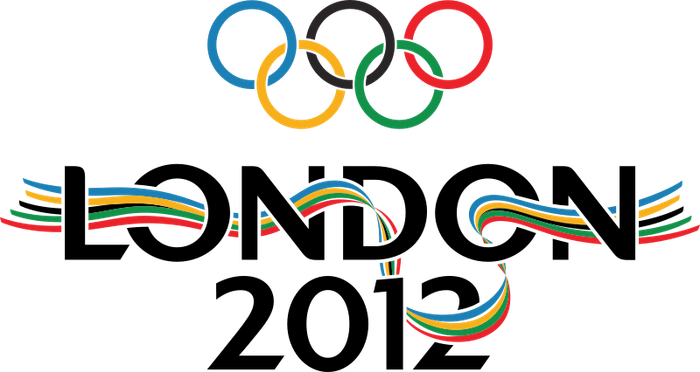 Both the Olympics and Paralympics took place in London. As the athletes in the Olympics were leaving the Paralympic teams arrived. A huge deal for a athlete to compete in the olympics. 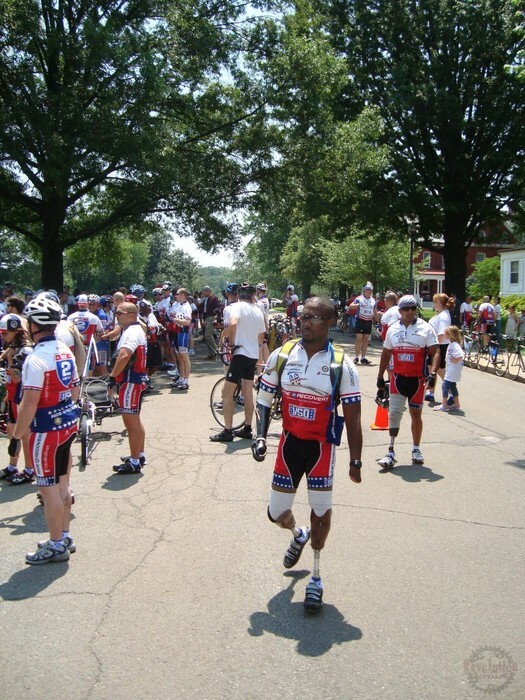 Delvin continues to be a member of society and does not let his disabilities affect him. He works as an administrative assistant at life care of Alabama. 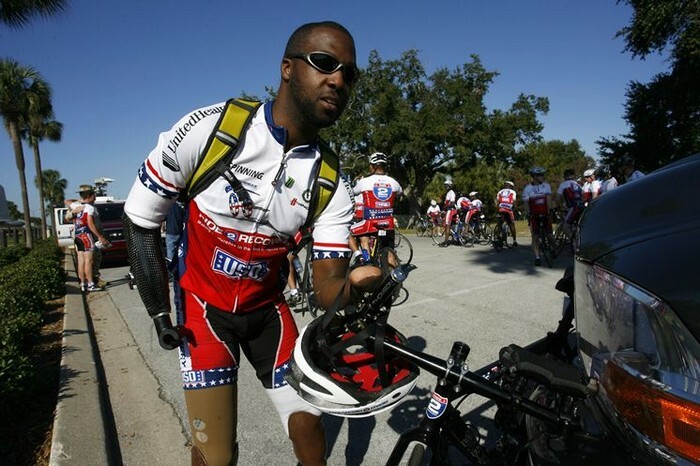 Delvin is also a member of the lakeshore foundation. 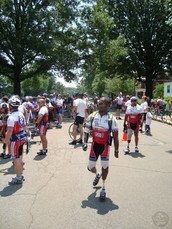 Delvin also rode in the "Ride 2 Recovery": he had a bike created to ride for someone with no hands and legs. They called him “Mad Max” Some said that it was not possible but he proved them wrong. Such an amazing accomplishment. These games mean so much to people in the olympics and Paralympics. For athletes to overcome all the hype and stressful training means so much for them to compete against the best of the best in the world. These athletes competing have overcome so much but an even bigger respect is for those who have to overcome disabilities to compete in what they love. 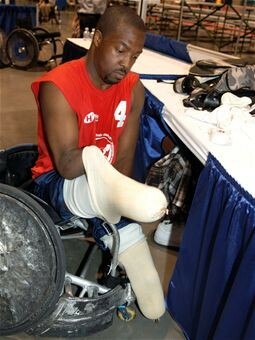 Delvin McMillian's story really has changed my opinion on the Paralympics and how people with disabilities have to adapt and overcome. It makes me think how strong these people are and motivate me to be a better person and take Delvin's advice to overcome all the stressors in my way. A whole new respect for the Paralympics and all those strong people that just overcome whatever is put in their way and just prove everyone wrong.